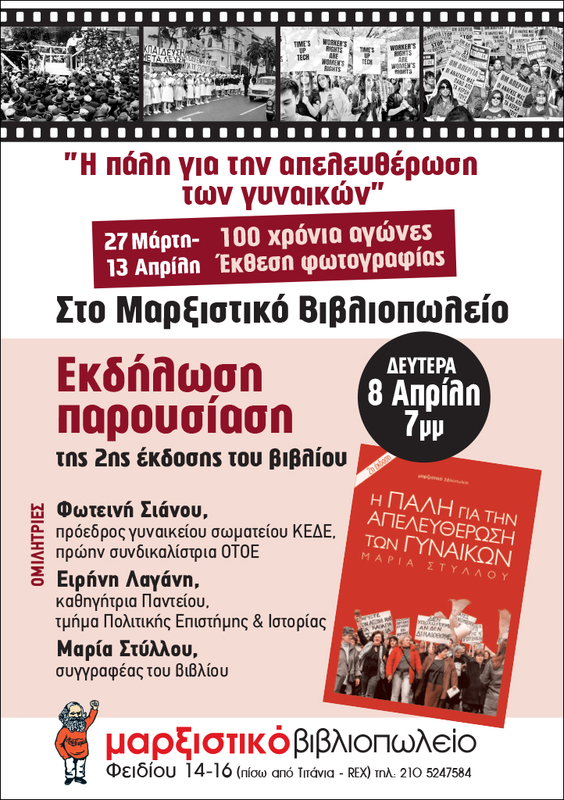 Κατηγορίες: Οικονομία, Πολιτική-Αντικαπιταλισμός, Αντιμπεριαλισμός, Βιβλία στα αγγλικά. In Imperialism and Global Political Economy Alex Callinicos intervenes in one of the main political and intellectual debates of the day. 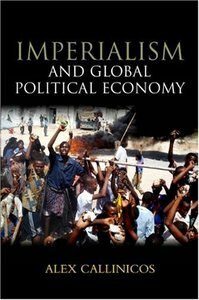 The global policies of the United States in the past decade have encouraged the widespread belief that we live in a new era of imperialism. But is this belief true, and what does ?imperialism? mean? 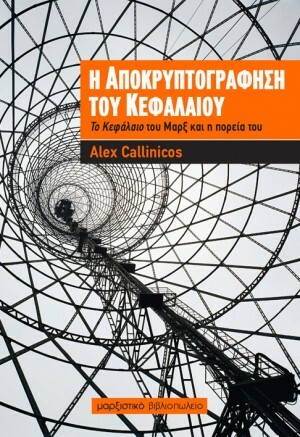 Callinicos explores these questions in this wide?ranging book. 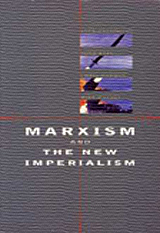 In the first part, he critically assesses the classical theories of imperialism developed in the era of the First World War by Marxists such as Lenin, Luxemburg, and Bukharin and by the Liberal economist J.A. Hobson. 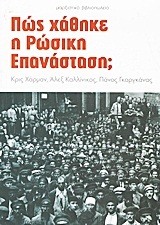 He then outlines a theory of the relationship between capitalism as an economic system and the international state system, carving out a distinctive position compared to other contemporary theorists of empire and imperialism such as Antonio Negri, David Harvey, Giovanni Arrighi, and Ellen Wood. In the second half of Imperialism and Global Political Economy Callinicos traces the history of capitalist imperialism from the Dutch East India Company to the specific patterns of economic and geopolitical competition in the contemporary era of American decline and Chinese expansion. Imperialism, he concludes, is far from dead.